July Xbox update releases today, Microsoft confirmed. This month’s update introduces a variety of features and enhancements, such as FastStart for select titles, new Mixer options, Pins enhancement with Groups, new search options and more. The update also introduces improved console broadcasting quality and stability improvements. 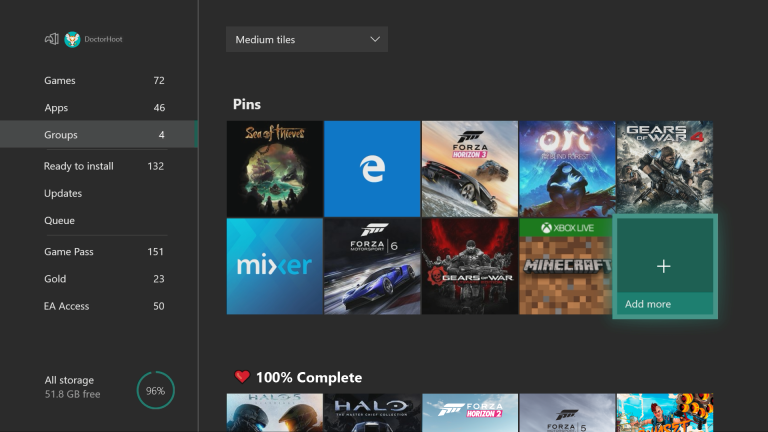 The July Xbox update launches later today.